Twitter is closing its video-sharing app Vine over the following months. Vine allows users to upload six-second videos. 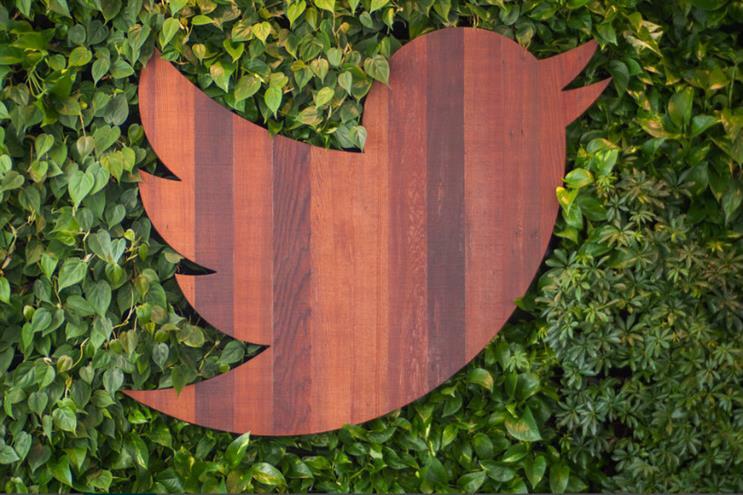 Twitter said in a blog post that it will discontinue the mobile app "in the coming months". The post said: "Nothing is happening to the apps, website or your Vines today. We value you, your Vines, and are going to do this the right way. You’ll be able to access and download your Vines. "We’ll be keeping the website online because we think it’s important to still be able to watch all the incredible Vines that have been made. You will be notified before we make any changes to the app or website." The move follows news that the social media site is planning to lay off 9% of staff.